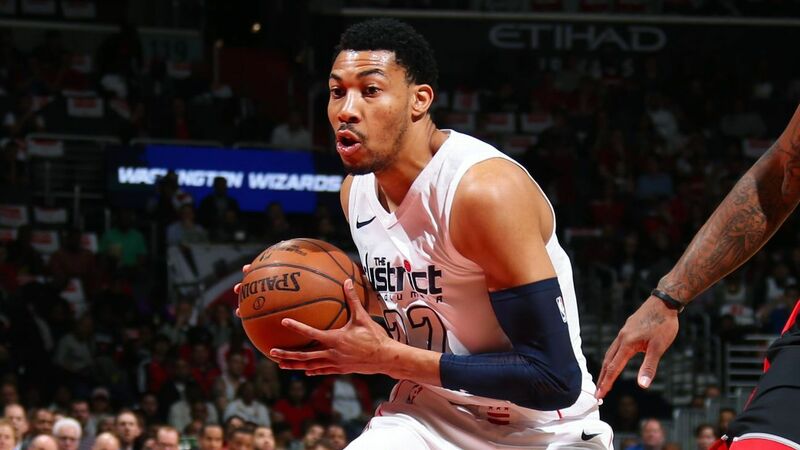 The Washington Wizards have agreed to trade forward Otto Porter Jr. to the Chicago Bulls for forwards Bobby Portis and Jabari Parker, a league source confirmed to ESPN's Adrian Wojnarowski. The deal includes a 2023 second-round pick to the Wizards, the source duty ESPN. The trade comes one day after the Wizards announced star point guard John Wall, already out for the season with a left heel injury, will miss most – if not all – of next season as well because he needs surgery on his left Achilles tendon. Washington entered Wednesday with a 22-31 record, 3.5 games behind the Miami Heat for the Eastern and final playoff spot in the Eastern Conference. Yahoo Sports was first to report news of the trade.